For a while now I’ve been using Comodo’s firewall software, but recently they upgraded the software and it is unbearable. Now it prevents way too many of my applications from working properly. This spawned a search for a new firewall. I had a couple requirements. First, the firewall has to be free. It also can’t take over my computer or slow it down. This is something that really bothers me. A firewall shouldn’t slow down your computer, that’s what viruses are for. And finally it had to actually stop the things I didn’t want getting through to my computer. For me the program uses roughly 19,000k of ram. The program has an easy to use interface, once you figure out where everything is located. I tested a few attacks on my computer and it was able to detect and stop all of them. I haven’t noticed any negative affects with any programs yet, so I’m going to continue using it. I am very happy with the program and it is Free 😀 so if you are looking for a firewall, I would highly recommend privacyware’s privatefirewall. Last night the moon was extremely bright, and the sky was clear. I went for a run at around 9pm, since I had time for one at that point. It was kinda cool because I could see the trail because of the reflecting light form the moon. I ran back to the house and grabbed my camera, and borrowed my dad’s lens and tri-pod. 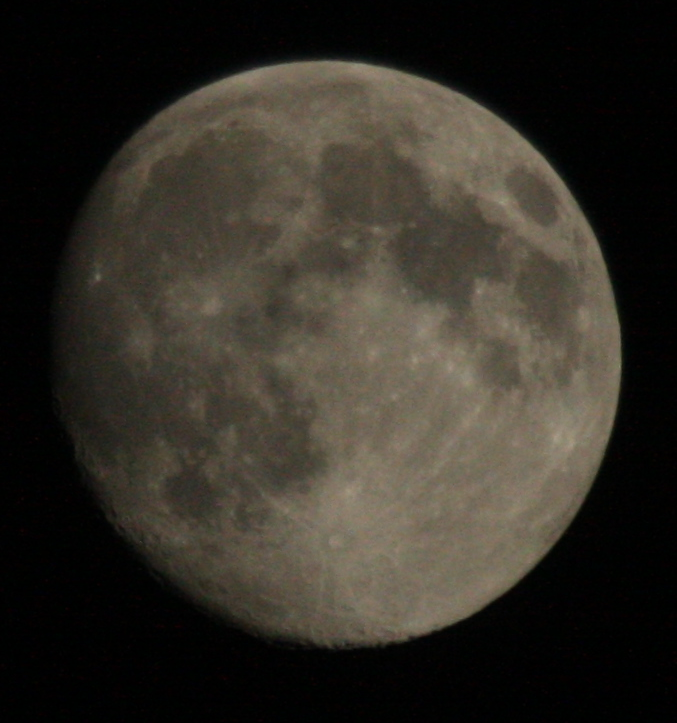 Taken with a canon 40D and a 70-200mm zoom lens with doubler. I haven’t posted anything to here for a while, and for that I’m sorry I fully intended to provide some useful articles. School and work have kept me busy, and I also started writing again. I’m working on my second book – DreamPhase 2: The Controllers. I’m currently at 35,934 words. My goal for this book is 80,000+ words. I was progressing rapidly, then school started. I’m moving along at the speed of a turtle.. but I will complete it eventually. You are currently browsing the Ntw1103's Weblog blog archives for October, 2010.